If you love the taste, the crisp, the cheese and the hands-on experience of pizza, Chicago is the motherland of “za” and a sanctuary of pie. Known for its Chicago-style, deep dish and thin crust, pizza – complex, saucy and smothered with mozzarella – Chicago is home to the best pizza restaurants, joints, dives and parlors in the country. 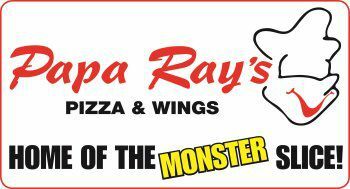 From authentic neighborhood pizzerias to upscale Italian trattorias, Chicago is a passionate pizza town and a true slice of doughy, cheesy heaven and no one does pizza better than Papa Ray's Pizza and Wings in Chicago. 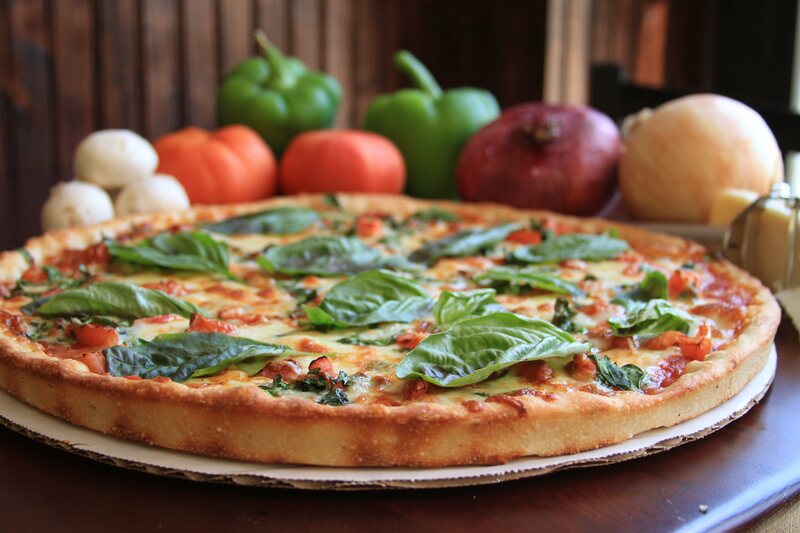 Head up to Logan Square now to experience the best tasting pizza of your life and don't forget, this Chicago pizza place has online ordering! Who can resist?